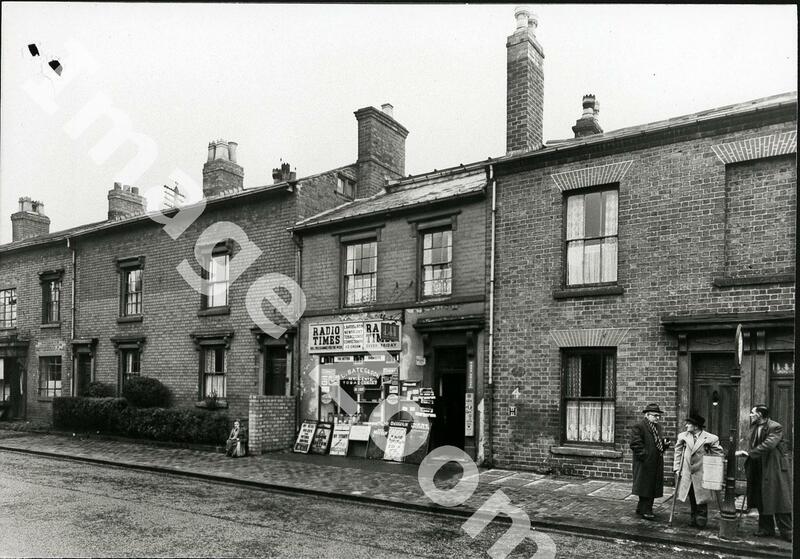 Description:Bates Newsagents were to be found at 196 Lee Bank Road, Lee Bank, and the shop is seen here in a photograph dating from 1963. 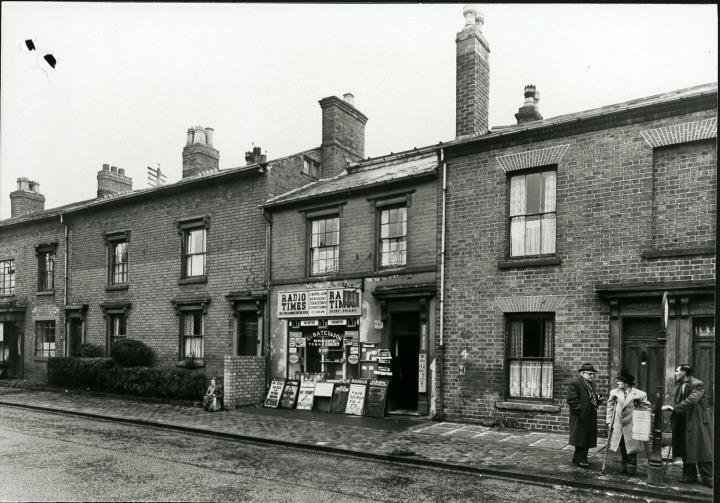 Thomas Bates' shop would have been on the east side of Lee Bank Road, but redevelopment soon caught up with him and the road was transformed into Lee Bank Middleway. The shop may well have been photographed due to the armed robbery that took place there, during which the newsagent Thomas Bates was killed. The convicted perpetrator, Oswald Grey, was the last man to be executed at Winson Green prison.